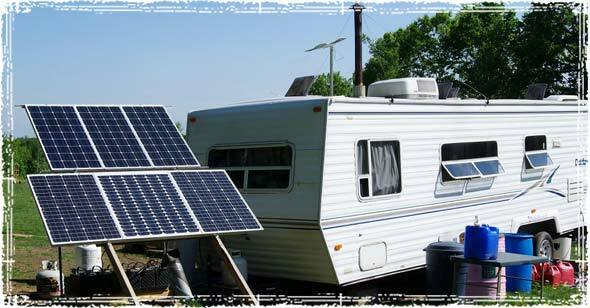 In yet another attempt to go after the self-reliant lifestyle, the federal government has again taken aim at the off-grid lifestyle, and is attempting to ban Tiny Homes and RVs as permanent residences. The U.S. Department of Housing and Urban Development is in the process of putting the finishing touches on proposed regulations that would make living in an RV or a mobile Tiny Home illegal for most people. This means your tiny homes will either fall under HUD regulations, forcing you to comply with HUD building codes, or will be put on the exempt list, making your home illegal to use as a primary or permanent residence. This is a huge hit for the thousands upon thousands of people who choose to give up their homes every year to live full-time in RVs and tiny homes. If this proposed regulation is adopted by HUD, most tiny homes that are built upon a mobile frame will be subjected to this regulation, and in essence be declared RVs that are not suitable for year-round living. This proposed rule would modify the current exemption for recreational vehicles in the Manufactured Home Procedural and Enforcement Regulations. Under the current exemption, questions have arisen regarding whether park model recreational vehicles are regulated by HUD’s manufactured home program. These park models are being produced with patio roofs, screened in porches, and other extensions that exceed the 400 square foot maximum exemption in the current regulations. Additionally, some of these models are being marketed as suitable for year round living. HUD’s proposed rule would permit recreational vehicle manufactures to certify that a unit is exempted from HUD’s regulations. Specifically, HUD’s proposed rule would define a recreational vehicle as a factory build vehicular structure, not certified as a manufactured home, designed only for recreational use and not as a primary residence or for permanent occupancy, and built and certified in accordance with either the National Fire Protection Association (NFPA) 1192-2015, Standard for Recreational Vehicles, or the American National Standards Institute (ANSI) A119.5-15, Recreational Park Trailer Standard. In addition, to provide consumers notice regarding the manufacturing standards used to construct the unit, HUD’s rule would require that units claiming the exemption display a notice that identifies the standards used to construct the unit and states that the unit is designed only for recreational use, and not as a primary residence or permanent dwelling. These new HUD Regulations are no accident. In my opinion, it is part of a larger effort to control every aspect of how we live, where we live, and what we do with our so-called freedoms. As I’ve pointed out numerous times in the past, governments at all levels, from federal to local zoning boards, are attempting to regulate us out of existence. The only reason people even started to build their tiny homes on these mobile frames was to try to get around the maze of zoning laws that forbid them from building tiny homes on their own land. 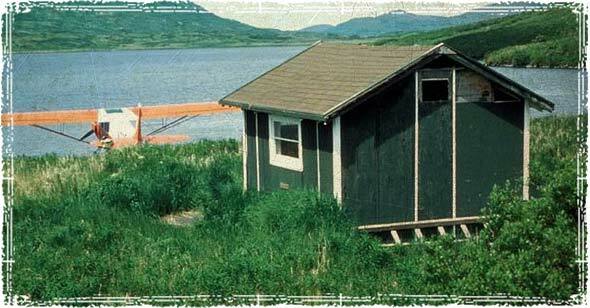 Once this HUD ruling goes onto affect, these tiny mobile homes will be a thing of the past. And when that happens, most tiny homes will be a thing of the past as well, since most areas of the country ban these types of homes from being permanently constructed as primary residences. Just look at what happened to the people of Costilla County, Colorado, a community that became a haven for those who wanted to live the Off-Grid lifestyle. Late last year, in an attempt to stop people from living off the grid, Costilla County, Colorado banned off-gridders from camping on their own Land. And that really sums up what this is all about; we are being regulated out of existence; forced to live in a way that the government says we ought to live. Our very freedoms, and constitutional guarantees of life, liberty, and the pursuit of happiness are being torn from us as the country sits back and takes it. From the White House using race as an excuse to change national zoning laws and define who can live in certain neighborhoods, to global corporations using eminent domain to steal homes, to the city of Seattle trying to ban single-family homes, there is a war on self-reliance brewing. It’s becoming harder and harder for independent, freedom-minded people to live the lives that they want to live. These aren’t bad people, they are families just trying to live the American Dream; unfortunately, freedom loving Americans seem to be under attack from every direction!